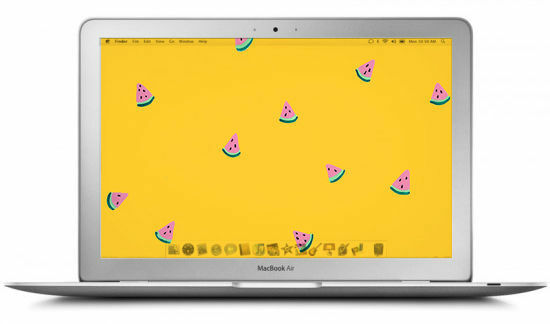 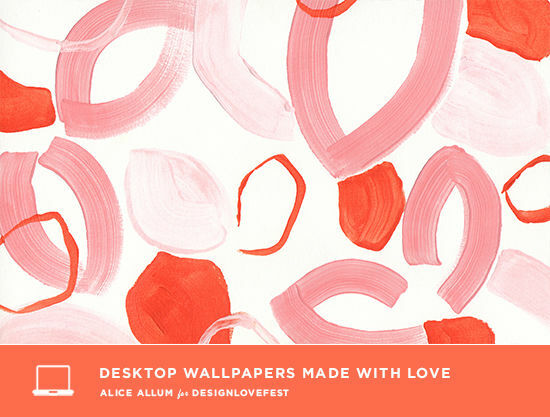 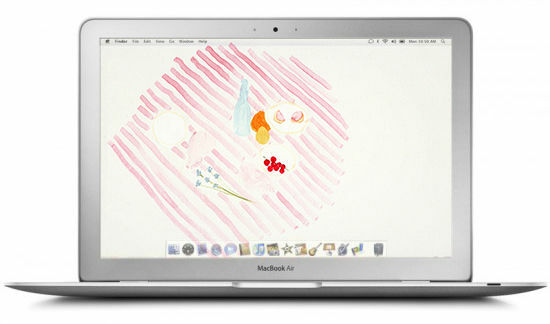 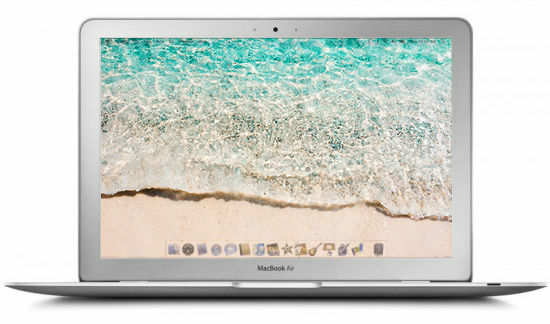 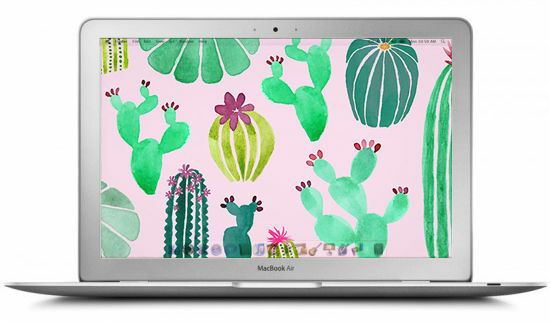 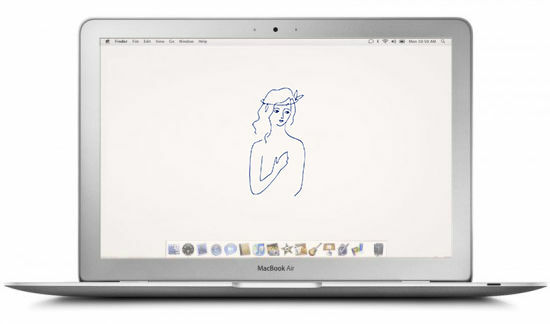 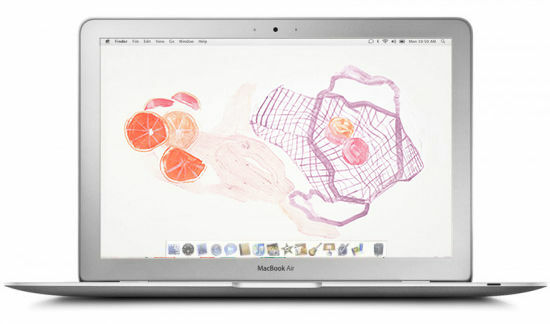 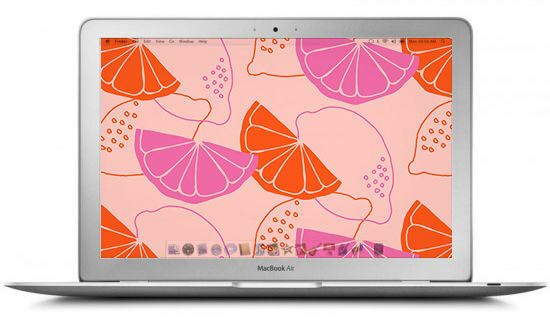 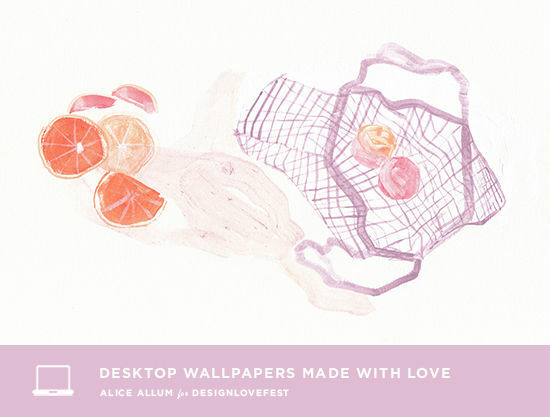 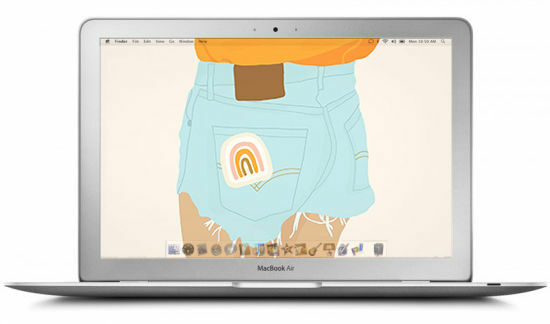 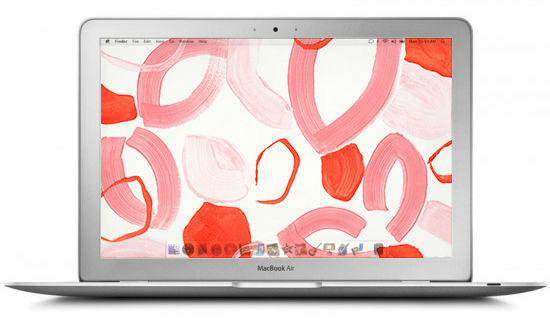 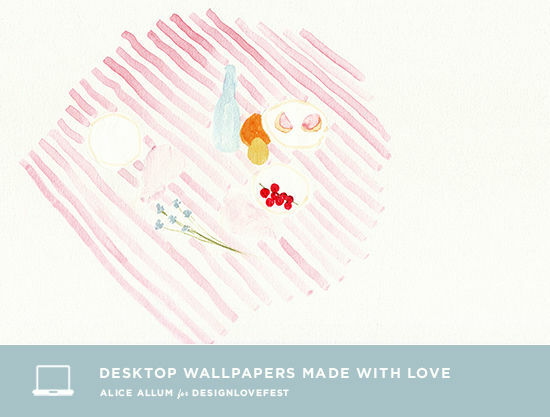 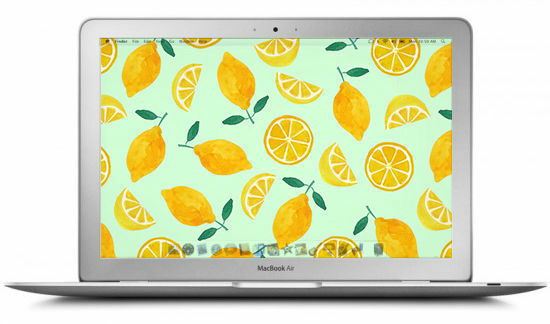 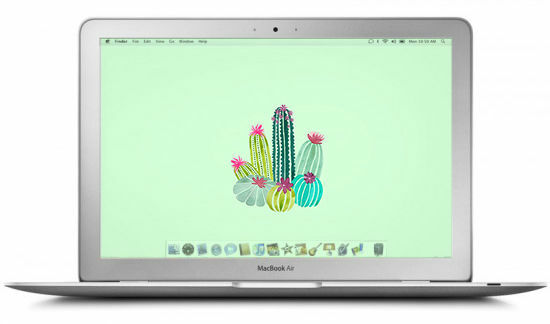 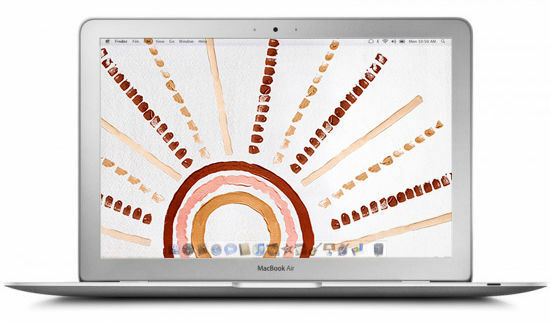 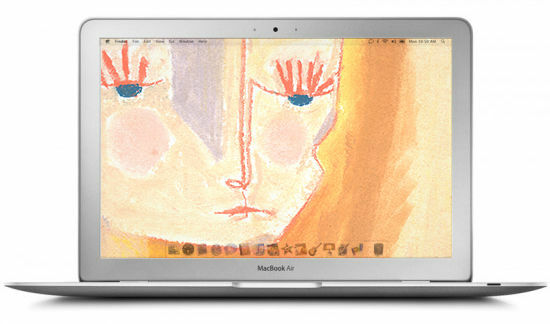 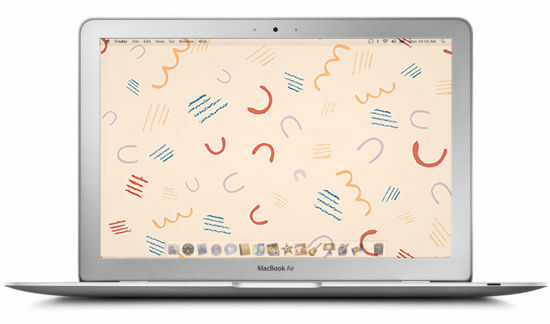 alice allum made these pretty desktop wallpapers for us this week! 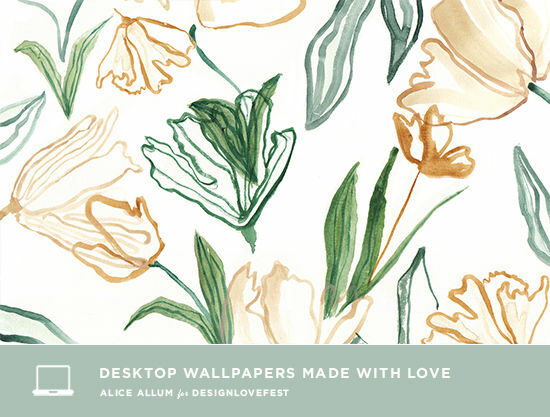 we’re swooning over these pretty botanical florals and picnic scenes. 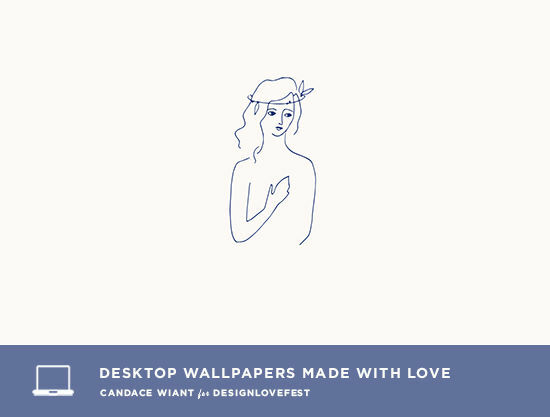 see more of her work on her instagram here. 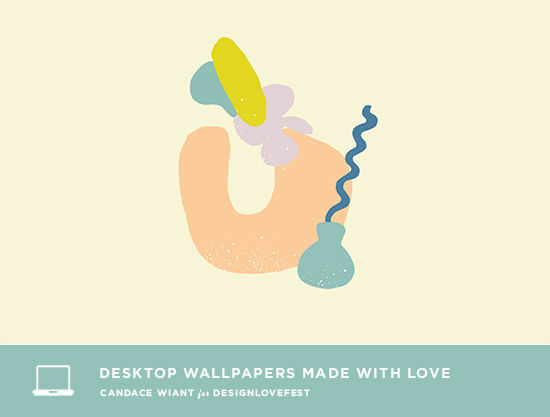 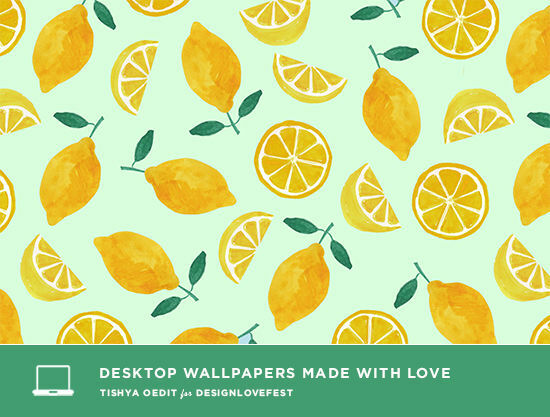 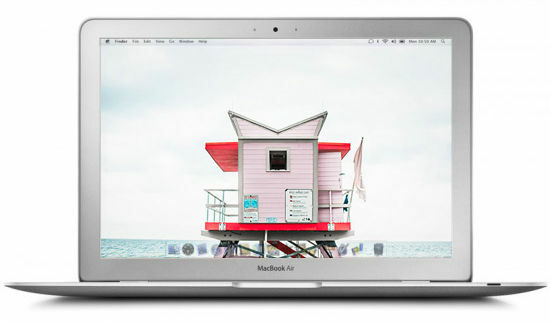 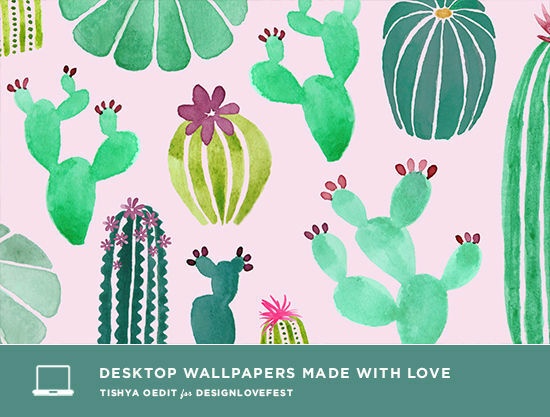 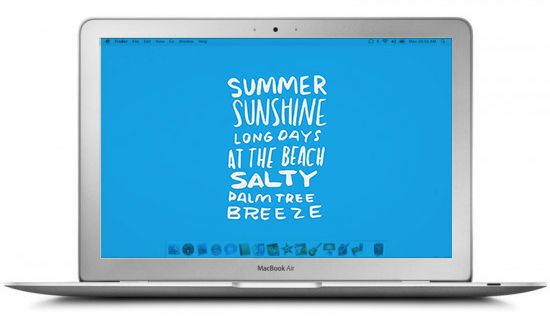 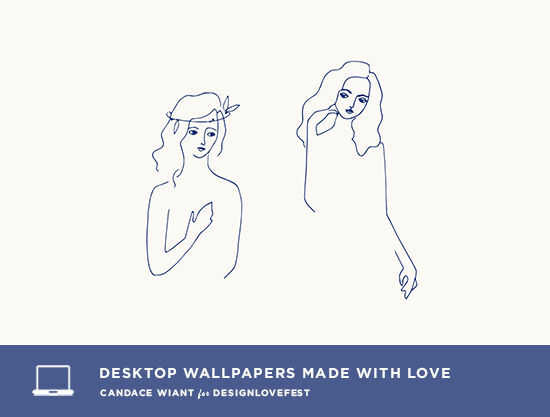 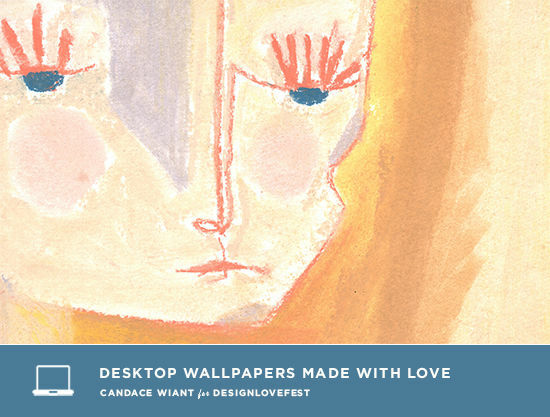 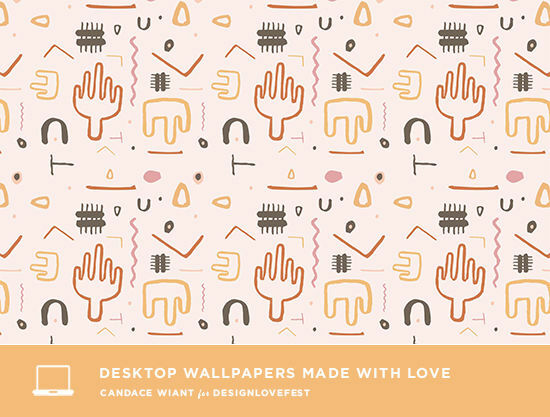 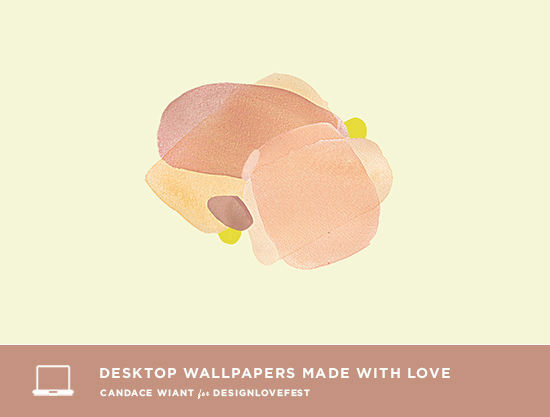 candace wiant from the sugar palm co made these cute desktops for us this week! 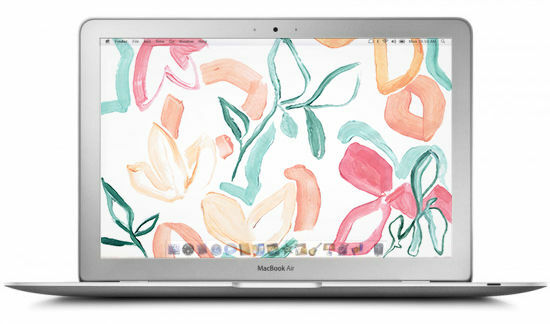 so obsessed with this color palette. 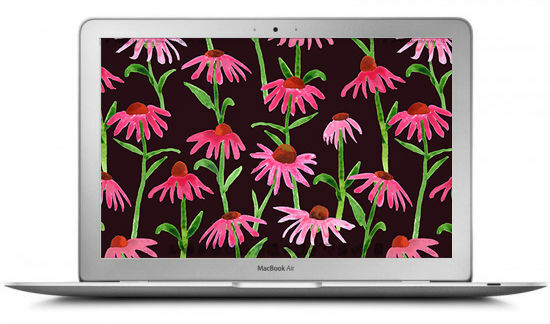 you can shop these as prints in her shop right here! 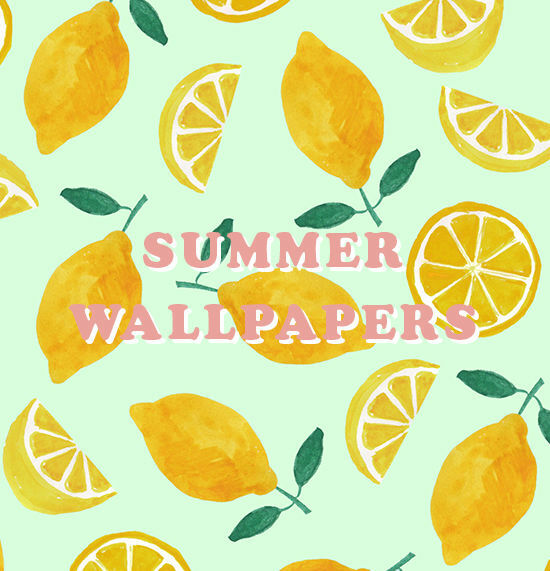 click through below to download these for your computer + phone background. 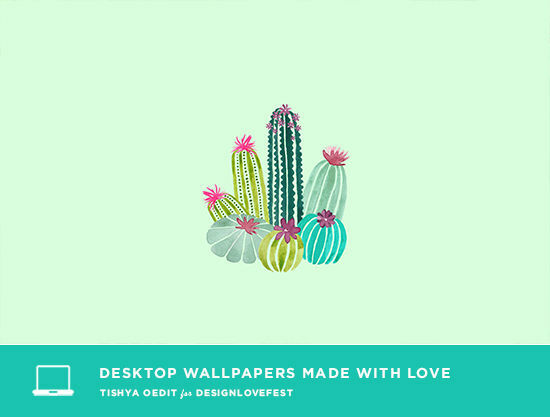 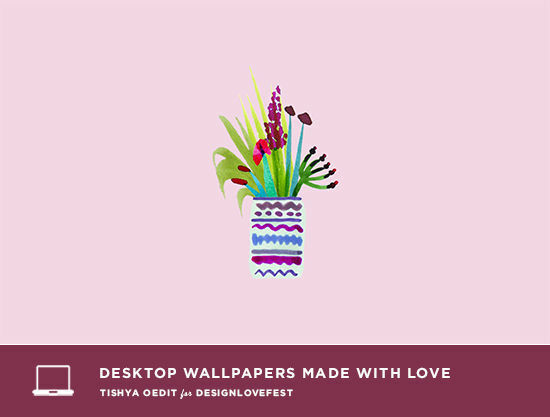 tishya oedit made these cute desktops for us. love these spring flowers. 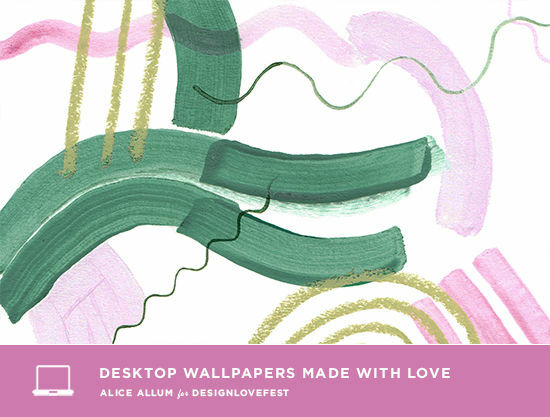 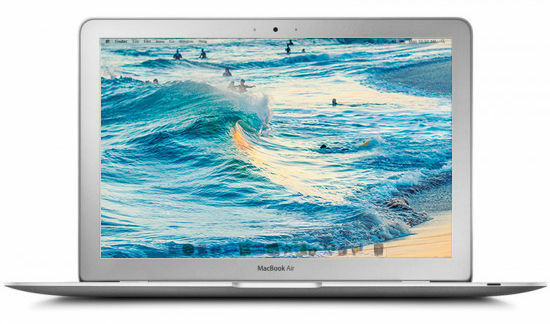 click through to download the desktops! 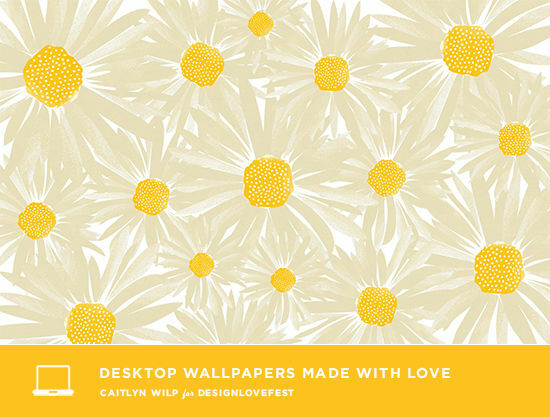 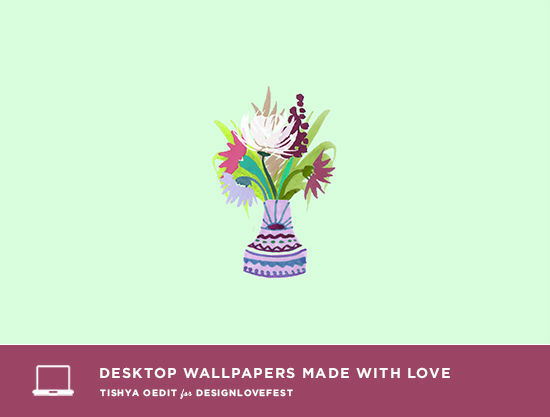 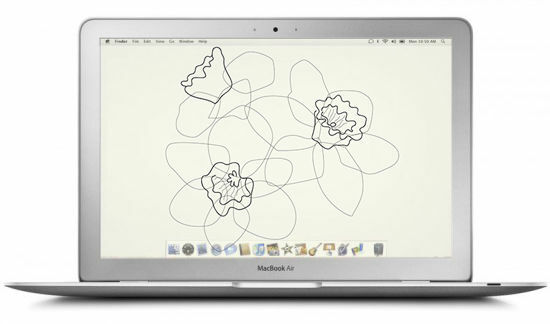 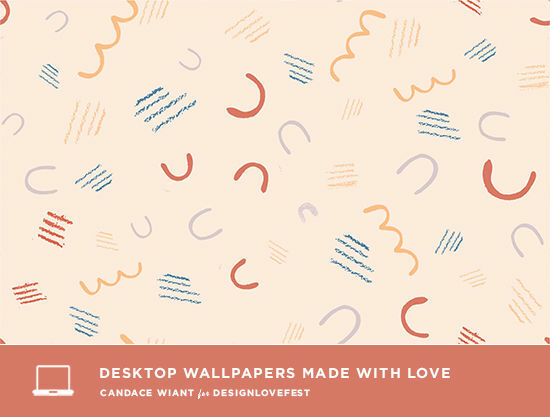 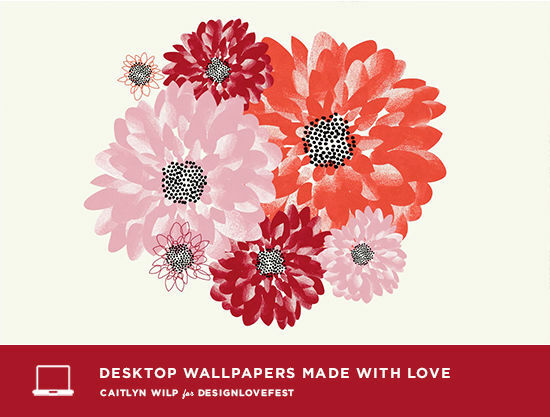 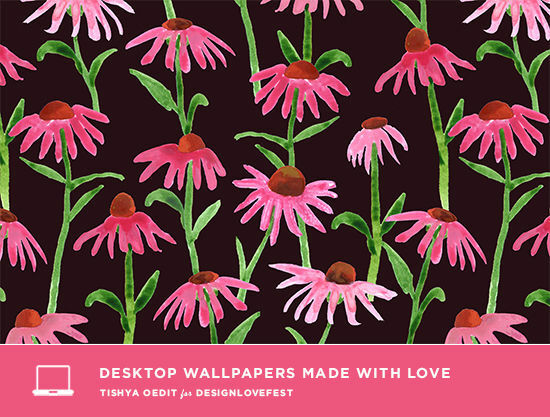 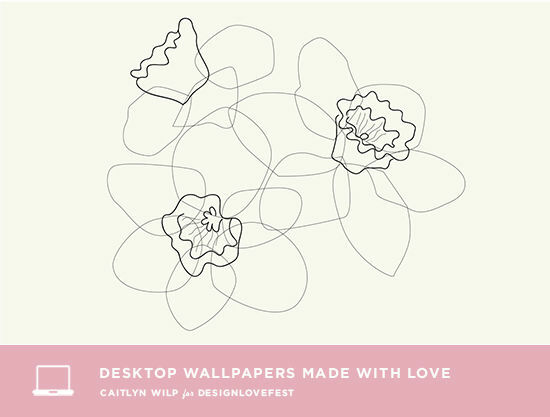 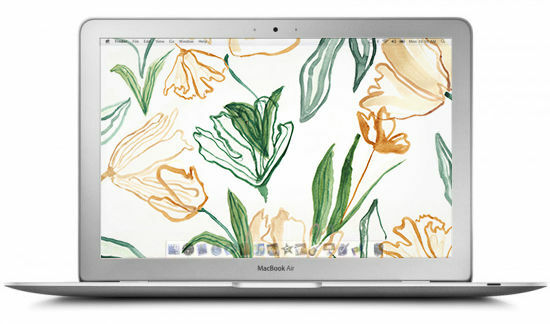 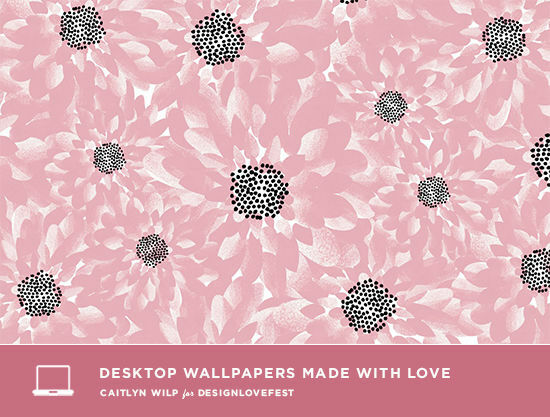 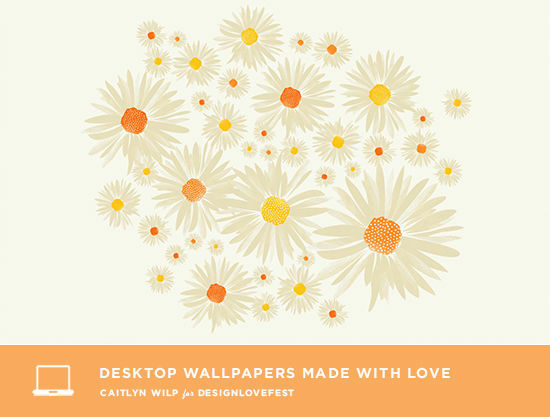 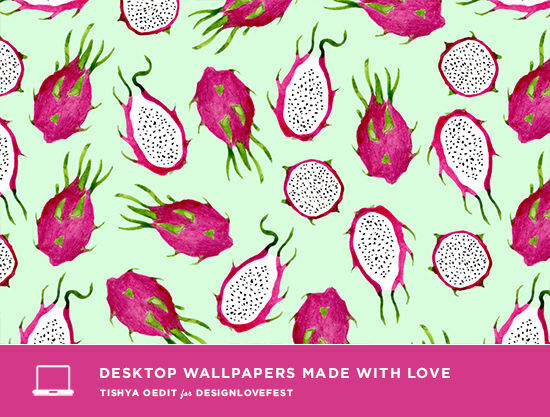 caitlyn wilp made these cute floral desktops for us this week! so many pretty patterns. 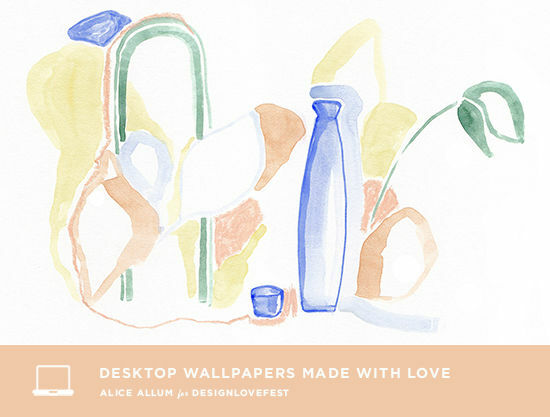 click through below to download the desktops.